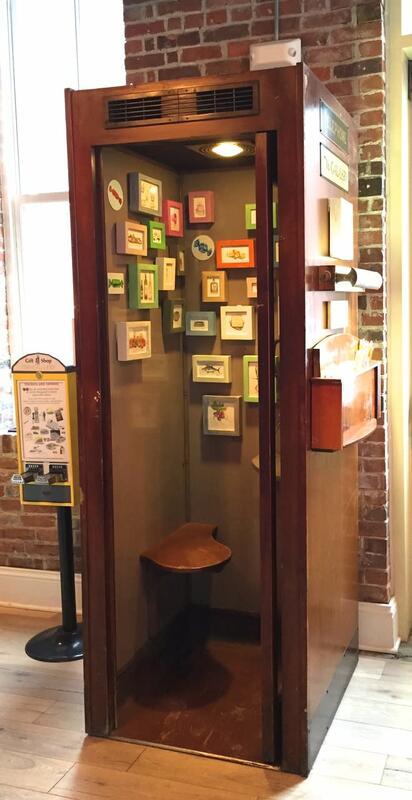 (716) GAL-LERY is Buffalo’s smallest art gallery in a wooden phone booth from the early 1950's that has been re-purposed into a contemporary art gallery with changing exhibitions. 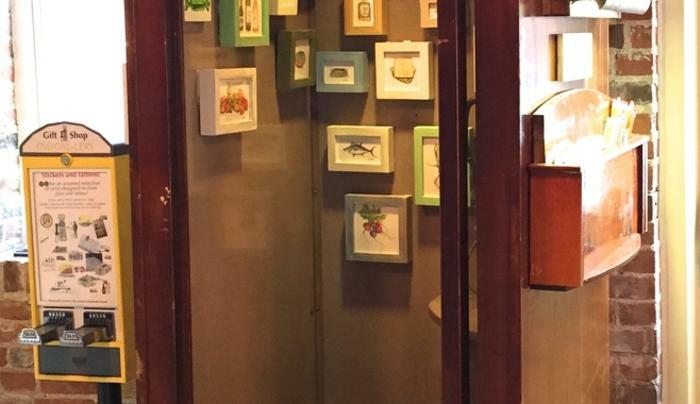 Located inside the Hydraulic Hearth Restaurant & Brewery, (716) GAL-LERY is curated by two local artists: A.J. Fries and Leslie Zemsky. The Gallery is open for viewing when the Hydraulic Hearth is open.